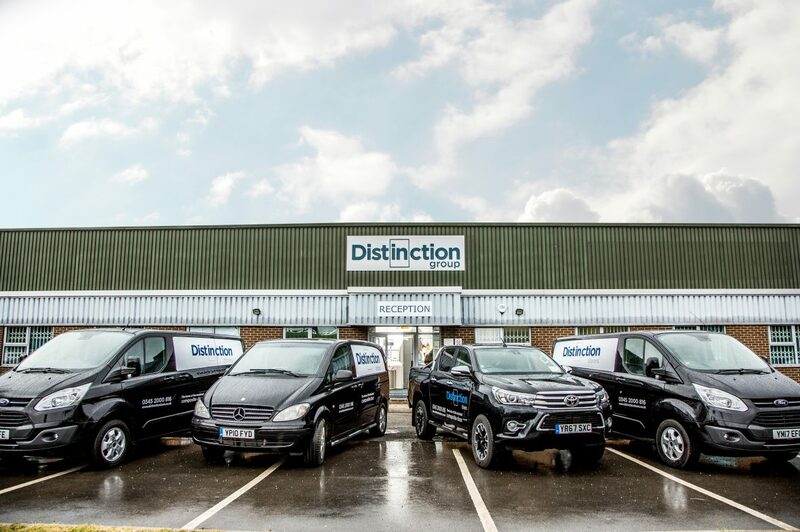 Why Install & Partner with Distinction Doors? 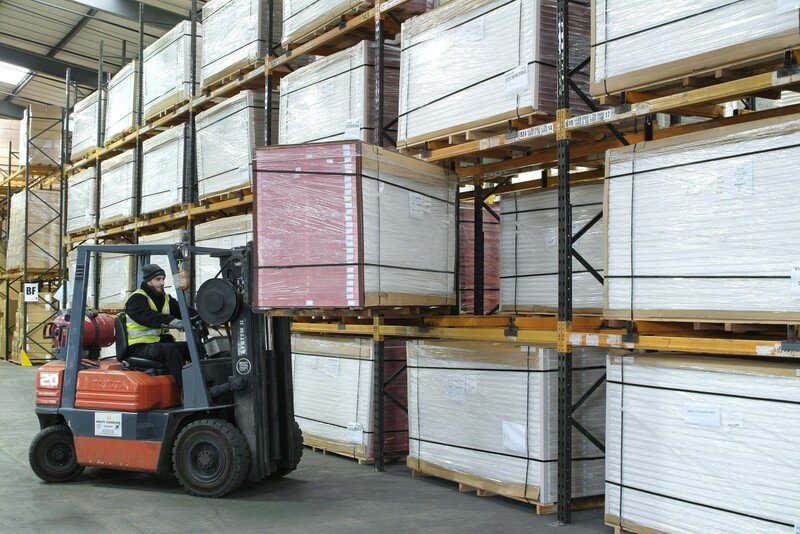 We stock more than 60,000 door blanks, 130,000 glazing cassettes and 25,000 glass units, meaning we can fulfill your orders quickly and efficiently. You can order from our warehouse or talk to us about our cost effective bulk container orders. When it comes to Distinction Doors you’re in safe hands. 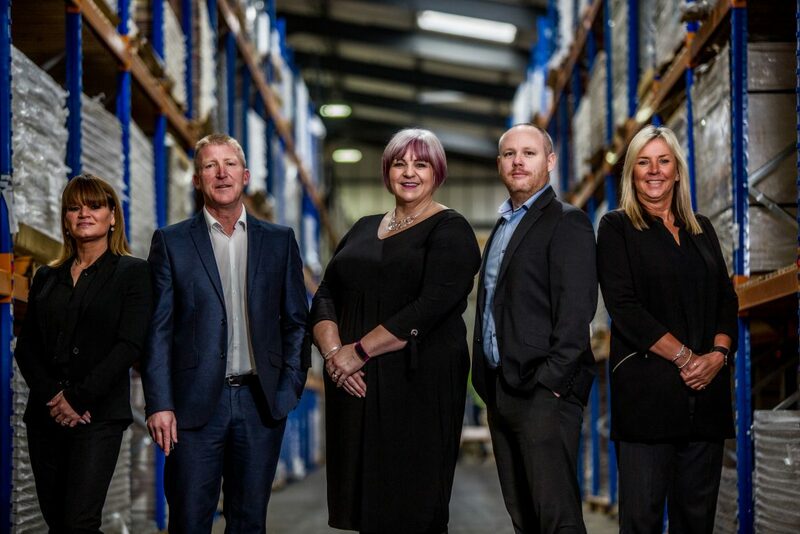 Our team of Business Development Managers have been in the industry for a combined total of over 50 years! 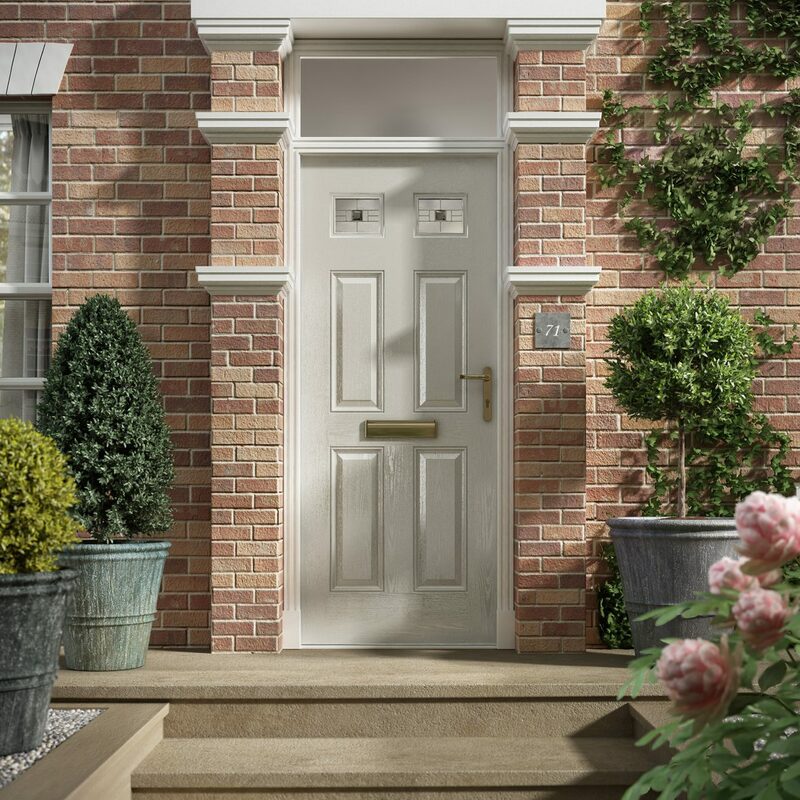 Adding expertise and knowledge in the composite door market. 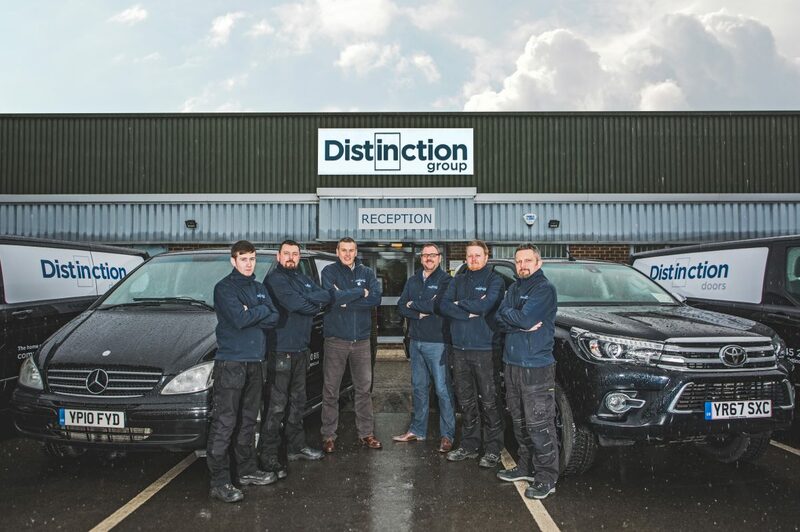 Get in touch with Distinction today to find our more about the Distinction package available. Request our latest brochure, supporting images, care and maintenance instructions and much more by signing up to our trade assets library. 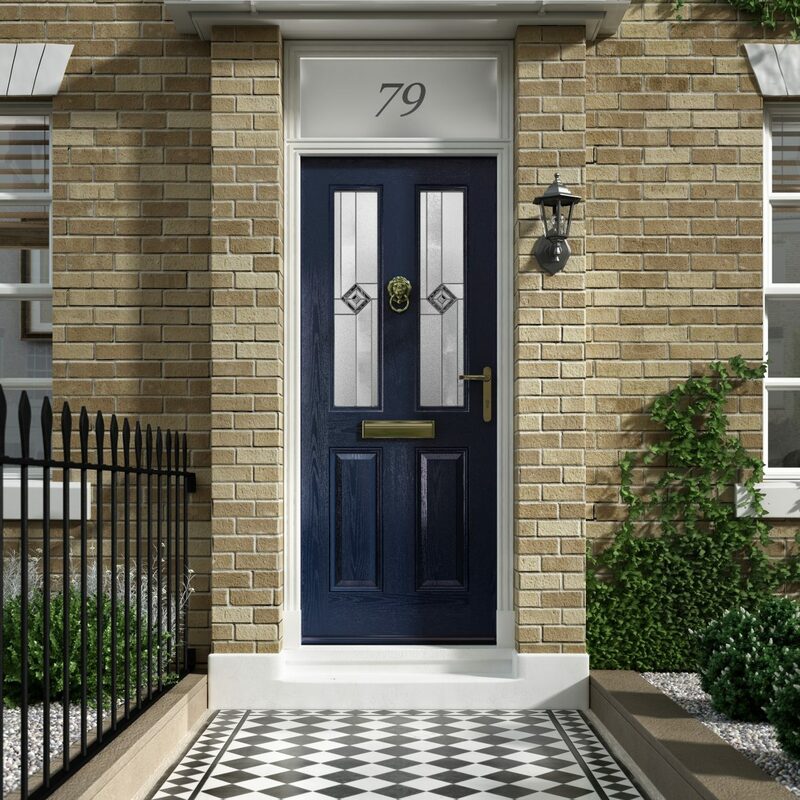 We also provide customers with free Distinction Doors marketing collateral and a door designer application that can be personalised and used on your website to show customers exactly how their door could look. Take a look today!